Each grade uses a basal reader and supplemental books and novels. The students are engaged in reading, writing, speaking, and listening. The writing process develops from simple spelling and journal writing to poetry, report and creative writing. The Accelerated Reader Program enhances our reading curriculum and encourages our students to read for pleasure. The focus of the curriculum is mathematical thinking. The concepts are developed through the use of concrete manipulatives and "mental math." 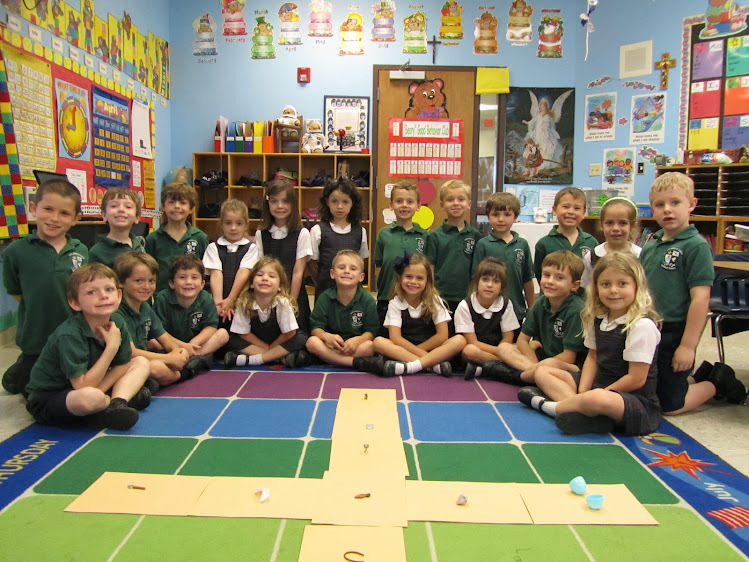 Students participate in the motivational First in Math program beginning in first grade. Computational and problem solving activities complete the program. Our science program is an integrated curriculum, including life, earth, physical, and environmental science with a hands-on focus. The social studies program provides students with knowledge and skills to enable them to live in today’s society with an understanding that history is an ongoing process. From thematic units to textbooks, all students benefit from our comprehensive program. The art program at Mary, Queen of Peace Catholic School is a studio-based program with an emphasis on the process of art. The formal concepts of art are taught through hands-on exploration. Students work in various media in an environment that provides students with the opportunity to explore many of the creative processes of visual art. Grades 1-7 attend art each year. Students in grades Kindergarten through 7th have weekly classes in the computer lab. Pre-K students have weekly computer lessons in their classrooms. 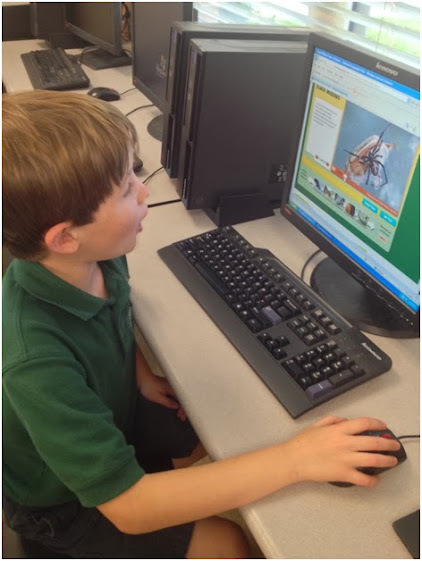 Early grades work with reading, math, logic, and multimedia software. Lower grades learn keyboarding skills, work with word processing and presentation software, and use subject area software. Middle school students continue to develop keyboarding skills and learn word processing, spreadsheet, and presentation skills. They also learn skills necessary to create multimedia projects. The physical education program encompasses a variety of team sports, games, and activities. Classes have access to our spacious campus, including a field and a playground. The curriculum includes health education, the basic rules of team sports, and skill development through various games and activities using a variety of sports equipment. Beginning in fourth grade, students are eligible to participate in after-school team sports—including flag football, volleyball, basketball, and track in competition with the CSAL and NIAL leagues. Students in PK3 through seventh grades attend P.E. weekly. Students love music classes at Mary, Queen of Peace, and for good reason! 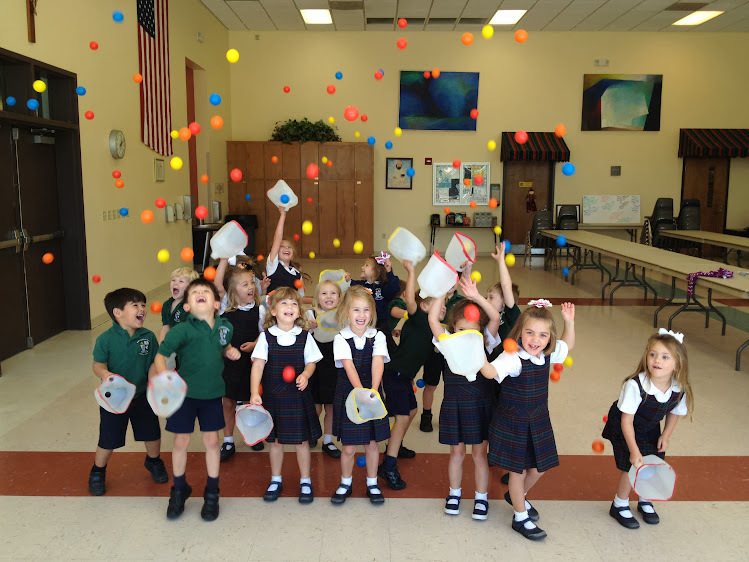 Students in grades PK through third explore musical concepts such as rhythm and pitch through many singing and movement activities. Materials such as Lummi sticks and Orff instruments provide endless opportunities to learn these concepts and develop listening, singing and rhythmic skills. To enhance the learning experience, boom whackers and desk bells are used. As a result, the students learn notation, tempo, and dynamics with much enthusiasm. The enjoyment of making music is one of the most important goals achieved through years of music classes at our school. The school library, located in the Parish Center, has more than 10,000 volumes and is fully automated with access available in every classroom. 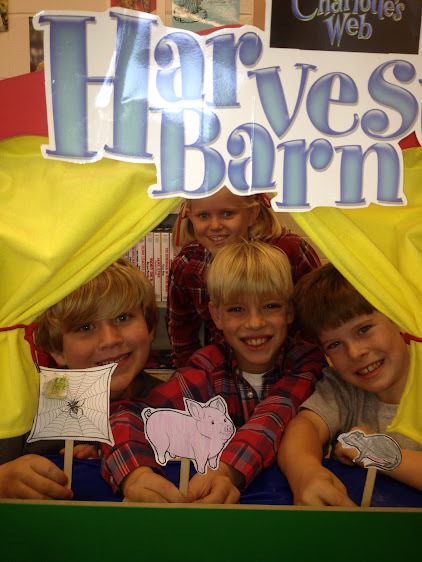 Students in pre-k through 5th grade visit the library on a weekly basis. They learn how to handle books, use the electronic card catalog, explore the genres of literature, and conduct research. Library lunch is offered to students in grades 6 and 7.
default The Gift Book - Donate a book in your child's honor! STREAM Challenge is hands-on exploration of Science, Technology, Religion, Engineering, Art, and Math, through exciting group challenges. Students will utilize their communication, problem-solving, and reasoning skills as they work together in small groups each week to complete the given task. At the end of each activity, students will reflect on problems they encountered and the strategies they used for solving them. Students in grades 3 and 4 attend STREAM classes. This course encompasses the 4 C’s —communication, critical thinking, collaboration, and creativity. Through various student-centered, interactive activities, students in fifth grade hone skills necessary for success.